 WHAT: Join college students from all over Southeast Ohio to get away for a weekend, connect with God and build relationships. Oh, and did we mention…Ultimate Pumpkin!!! Mike Erre founded VOX Community, a church in Orange County, CA birthed out of The VOX Podcast and committed to radical hospitality and countercultural friendship. Mike also helped start OCUnited , a north orange county non-profit focused on uniting the church and unleashing compassion. As a child of the 80s, Mike counts the Safety Dance and the Reflex as the pinnacle of American culture. As a college student of the 90s, Mike considers the Seattle grunge movement (reaching it’s zenith in Pearl Jam) to be the most important thing to happen to the world since Jesus rose from the dead. As a product of the great state of Ohio, Mike has learned perseverance and suffering through his allegiance to the Browns, Indians, and Cavs. He loves Ohio State Football and would be okay if the United States gave the state of Michigan to Canada. He was born near Columbus, Ohio, and moved to Southern California in 1997 to pursue a M.A. in Philosophy of Religion and Ethics through Talbot School of Theology (graduating in 2004). Mike has published five books: The Jesus of Suburbia (2006), Why Guys Need God (2008), Death By Church (2009), Why the Bible Matters (2010) and Astonished ( 2014). He has been an adjunct professor at Biola University and has spoken at many different colleges, conferences and retreats throughout the United States, including our own Cru Winter Conference in Indianapolis. COST: If this is your first Fall Retreat the cost is only $45! For Fall Retreat veterans, the cost is still only $60! Register now! Arrive between 5-7pm and check in at the Main Lodge. First session will begin promptly at 7:30pm. -After taking Great Meadow Rd. 1.5 miles, follow the dirt road 100 yards, the camp entrance is on the rightand free time! This is a weekend you DO NOT want to miss! REGISTRATION: Get registered right now!